Sales of existing homes fell 0.6% in the United States in June, according to the latest figures from the National Association of Realtors. Existing sales hit a seasonally adjusted annual rate of 5.38 million units for the month, the NAR said. In addition, the May sales pace was revised to 5.41 million units, down from the 5.43 million units previously reported. It was the third straight month the figure fell. Economists polled by Reuters had expected existing home sales to gain 0.5%. 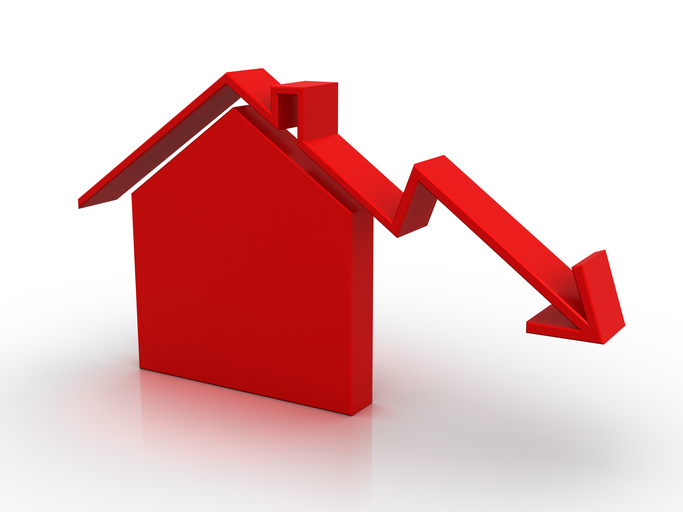 Sales are now 2.2% below their levels from a year ago, the NAR said. Supply constraints have pushed up prices, with supply pressures particularly strong at the lower end of the market, according to experts. The NAR said the existing-home price for all housing types in June was $276,900, up 5.2% from the same period last year. The median sales price also hit a new high in June. Last month was the seventy-sixth straight month of year-over-year gains for median prices. “It’s important to note that despite the modest year-over-year rise in inventory, the current level is far from what’s needed to satisfy demand levels,” said Lawrence Yun, chief economist at NAR. First-time buyers made up 31% of sales, unchanged from the previous month, but down slightly from last year. All-cash deals made up 22% of transactions, up slightly from 21% in May. Last year they constituted 18% of deals. Distressed sales made up only 3% of transactions, the smallest portion since the NAR began tracking them in October 2008. Homes stayed on the market for 26 days, typically, down from 28 days last year. Sales increased in the Northeast and Midwest, but they fell in the South and West. “If there is some good news it’s that inventory seems to have reached a floor and has been mostly stable since the end of 2017,” said Aaron Terrazas, a senior economist for Zillow. “Builders are focused largely at the top of the market, and buyers at the highest price points may find things slowly shifting in their favor over the next few months. But the market remains very competitive for entry-level homes,” he added.